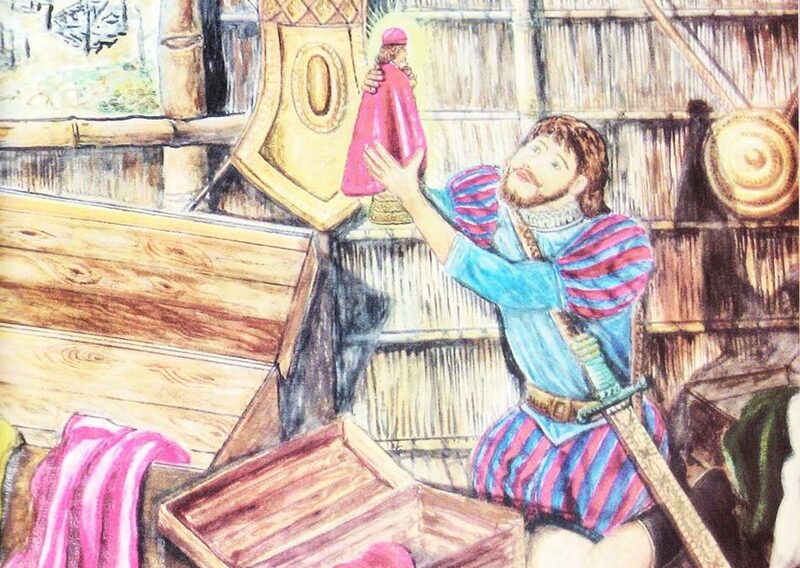 (The Ancient and Miraculous Image of the Famous Santo Niño of Cebu). Miracles wrought by the power of the Santo Niño are considered undeniable. 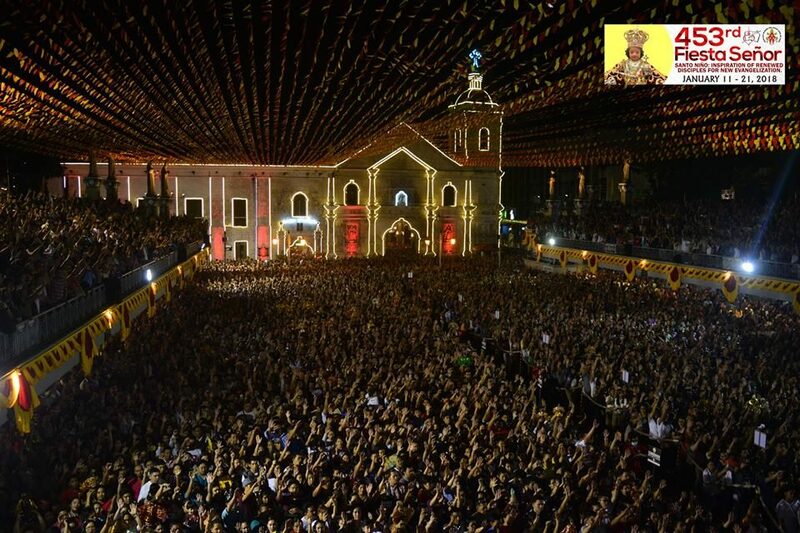 Santo Niño is believed to have granted the Visayans miraculous favors before and after the arrival of Legazpi, and to all other devotees since. Casimiro Diaz, in “Historia de Filipinas”, says that to recounts all these miracles would require a voluminous book indeed. Records in the Augustinian archives relate that other than for the annual processions, the Holy Image was brought out of the basilica and around the city over 50 times in 100 years, on occasions of calamities like drought, pestilence, fire and famine. Miraculous events pertaining to these calamities are recorded in the inventory and attested to by Juan de Atienza, long-standing alcalde and governor of Cebu. Ruiz asserts that the dili malalis nga milagro (undeniable miracles) of the Santo Niño laid the foundation for the conversion to Roman Catholicism of our pagan ancestors, and the subsequent development and spread of the devotion to Him, not only throught the Philippines but also in far-away lands. The iamge was igiamoma ug guihalaran (cared for and venerated) by the early Cebuanos because of the graces they received from Him. Today, the Santo Niño is loved and venerated not only by Cebuanos but also by foreigners in other nations because of the miraculous spiritual and physical cures they have received from Him. 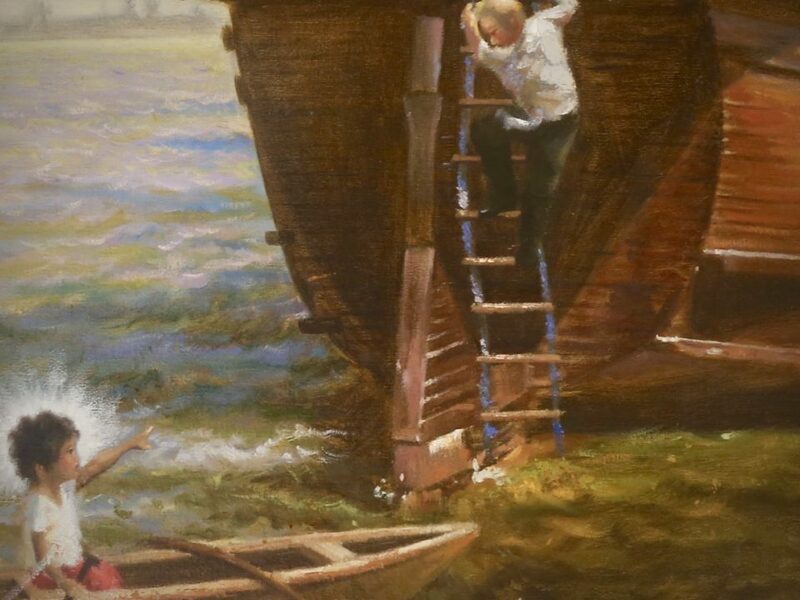 Earlier stories of the miraculous intervention of the Santo Niño pertain to the interim forty-years between the expedition of Magellan and Lgeazpi for which we have no historical data. Costas says that the holy Infant had in that time already became a folk hero. Since then, the Augustinians have kept records in their archives of miraculous cures which they and the people attribute to the Santo Niño. Source: Pit Señor! Miracles of Santo Niño de Cebu, ed. Michael J. Belonio, OSA, Jigger S. Latoza, and J.I.E. Teodoro. University of San Agustin Publishing House and Augustinian Community of Basilica Minore del Santo Niño de Cebu, 2007, p. 98.